Coalesces a Healing Sphere out of the mists at the target location after 1.5 sec. If allies walk through it, they consume the sphere, healing themselves for 12,717 and dispelled of all harmful periodic magic effects. 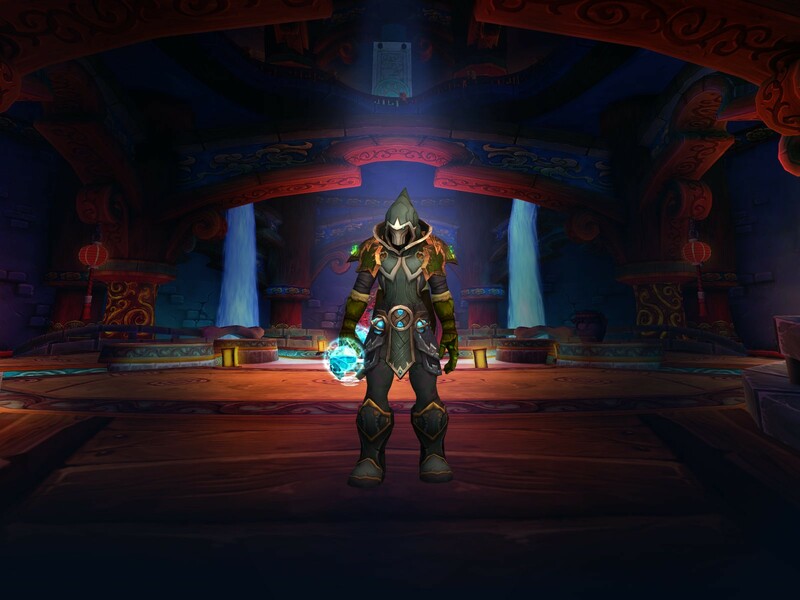 Maximum of 3 Healing Spheres can be active by the Monk at any given time.